The presentation of the George Phillips and Tony Traylen Built Environment Awards – The Great Hall of Oakham Castle. The presentation will be followed by a talk, ‘Crucks and Controversies – the Rutland Area Evidence’ by Nick Hill of Historic England. 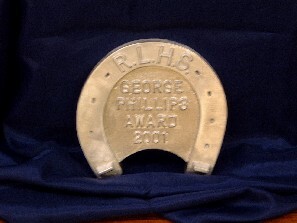 The George Phillips & Tony Traylen Awards are presented to the owners of a domestic, commercial or industrial development, extended, refurbished or new-build, which is considered to have made the most significant contribution to conserving the character of the built environment in Rutland.